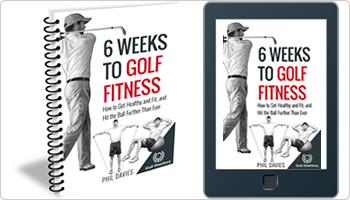 We’ve all seen the best golfers in the world showcasing their silky skills week-in, week-out, on various professional tours. 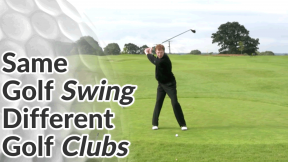 For the most part, they have golf swings that seem so natural, so efficient and so consistent that replicating them seems too difficult to even contemplate. 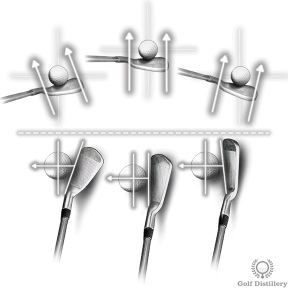 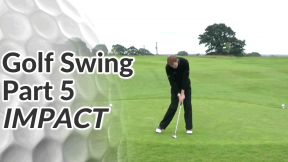 My aim, in this section of the site, is to break down the complex actions that combine to make a classic golf swing into golf swing basics, and encourage you to incorporate them into your existing golf swing. 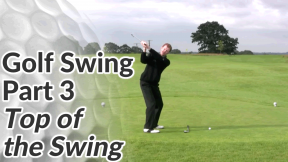 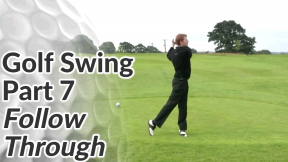 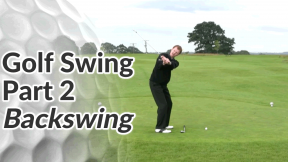 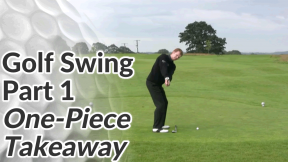 The golf swing tips and video lessons give you a step-by-step guide which focus on specific aspects of your golf swing. 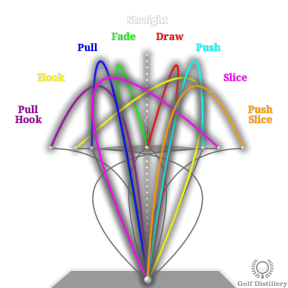 Think of it as painting by numbers, with the aim of creating a masterpiece! 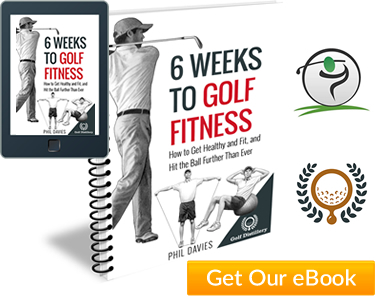 With my help I’m confident that you can start to play the best, most efficient and most consistent golf you’ve ever played and above all, play the most enjoyable golf you’ve ever played.